A bail bondsmen assures the court that the full fee of bond will be paid. In addition, the bondsmen charges a fee, usually 10 percent. A bail bond cosigner becomes the indemnitor on the account, meaning that if the defendant doesn’t uphold the bond agreement, the cosigner is obligated to pay the bond amount that the bondsmen put up for assurance to the court. A strong job history and good credit. 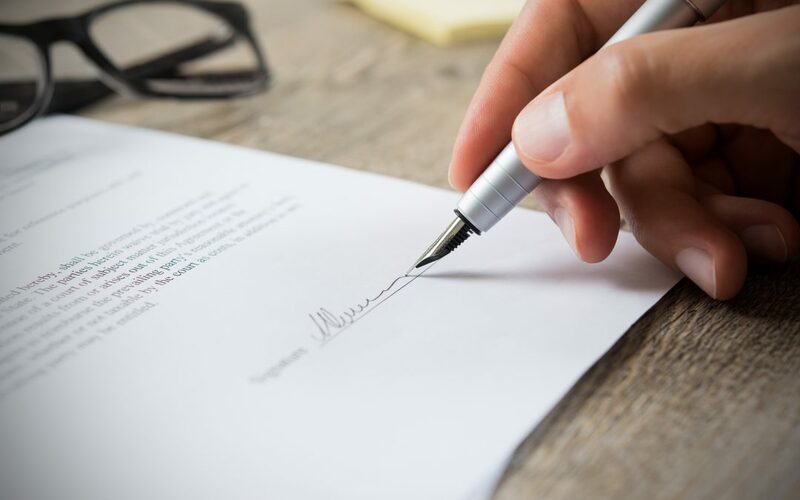 In some situations, a cosigner may be required to have collateral, such as property deeds, vehicles or other items of value, to potentially cover the full bond. What are the cosigner’s obligations? Before committing to cosigning anyone’s bail bond, carefully consider the bail bond responsibilities involved. If the defendant fails to show up for court, or otherwise does not uphold the bail bond agreement, you will pay for all related costs. As a cosigner, your bail bond responsibilities include fees for locating the defendant, the face value of the bail bond and any additional legal fees and court costs. We understand that an arrest is a stressful event and you may have questions beyond what is addressed in the information above. Give Signature Bail Bonds a call at 918-592-5400 and let’s discuss the particulars of your situation. We will assist you.